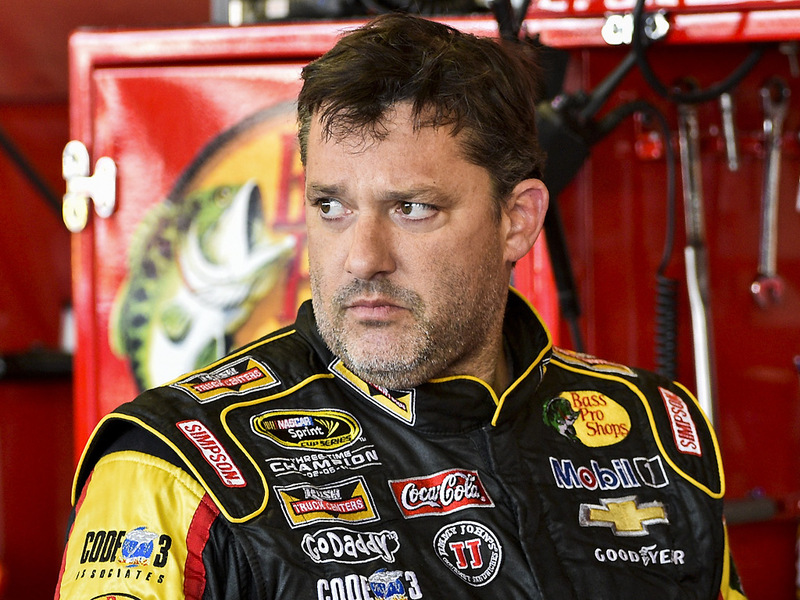 Tony Stewart a NASCAR driver struck and killed another driver that had been walking on the track during a race on a dirt track in New York, said authorities on Sunday. The incident took place on Saturday night at the Canandaigua Motorsports Park during the Lucas Oil Empire Sprint. One sprint car hit a wall on lap 14 of a race of 25 laps, said a Sheriff from Ontario County. A video of what happened shows that the driver of the car that crashed left his vehicle and was walking toward racecars on the track, which were slowed down due to the yellow flag. In the video, it appears the driver was yelling and pointing his finger at something. A car can be seen swerving to avoid the driver walking on the track. In the video, Stewart’s car passed close to the man on the track and it appeared as though the right rear tire of Stewart’s car hit the driver. The driver was taken by ambulance to the hospital, but died prior to arriving. Stewart, said officials, has been fully cooperative in the investigation. He acknowledged the collision took place with the many walking on the track. Stewart was scheduled to race today at Watkins Glen in a Sprint Cup race for NASCAR, but has decided not to race. Authorities would not name the driver who died, but a witness watching the race said the deceased was Kevin Ward Jr., 20, one of his friends. A spokesperson for Stewart said they were attempting to sort out all the details of what took place. 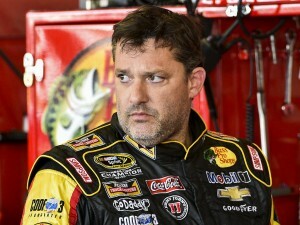 A tragic incident took place on Saturday night during a race in which Stewart participated, said the team spokesperson. Tony was not hurt, but a competitor was killed. Stewart has won the NASCAR championship three times in his career. The track where the tragedy occurred is about two hours by car from Sunday’s Watkins Glen race by NASCAR. Authorities said a full investigation was taking place and they would let everyone know when they were finished and what the outcome was.